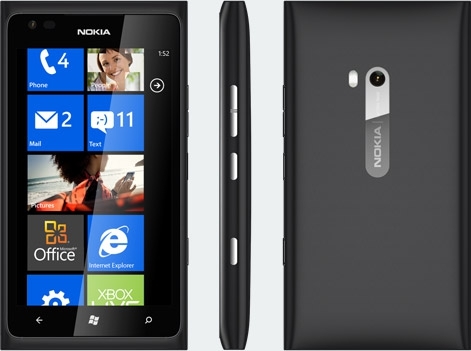 "Rogers in Canada is taking pre-orders now for the Nokia Lumia 900! For those here in Canada who have been waiting for the providers to finally move into the next generation of WP7 phones, here's your chance. No word on pricing yet, but Rogers is talking about availability in mid-April." Although I have not seen one of this handsets in person, I have certainly read about them and can believe that they are beautiful devices. With Rogers in Canada now taking pre-orders the wait to actually try one won't be too long. The Source link below has the details about the pre-order. ... and since AT&T has now announced availability for April 9th, Rogers probably won't be far behind. Although I'll probably have to pay $$ for this (I just upgraded last year), it will be worth it to have a 2nd gen WP7 phone from Rogers. I'm tired of waiting for AT&T to send out updates.